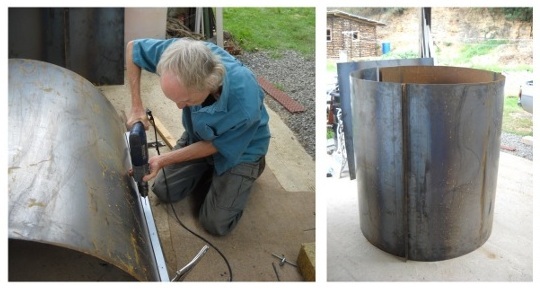 We have decided to investigate making the Portable Kiln, well…more portable, by manufacturing the kiln in 3 sections. We have dubbed the new design our “Trans-Portable” kiln. Rob Hitchings, a resident of Bedford, Eastern Cape Province (South Africa), made the suggestion. Geographical coordinates of Bedford: 32° 41′ 0″ South, 26° 5′ 0″ East. Instead of collecting the rather bulky drum from the engineering company we gave him the lead and he came up with the idea of having the kiln manufactured in three sections with the ends bent into flanges for later assembly with bolts and nuts. The 3 sections easily fit the back of his hatch-back. This specific kiln will be used to produce biochar and possibly charcoal for application in off-grid refrigeration. 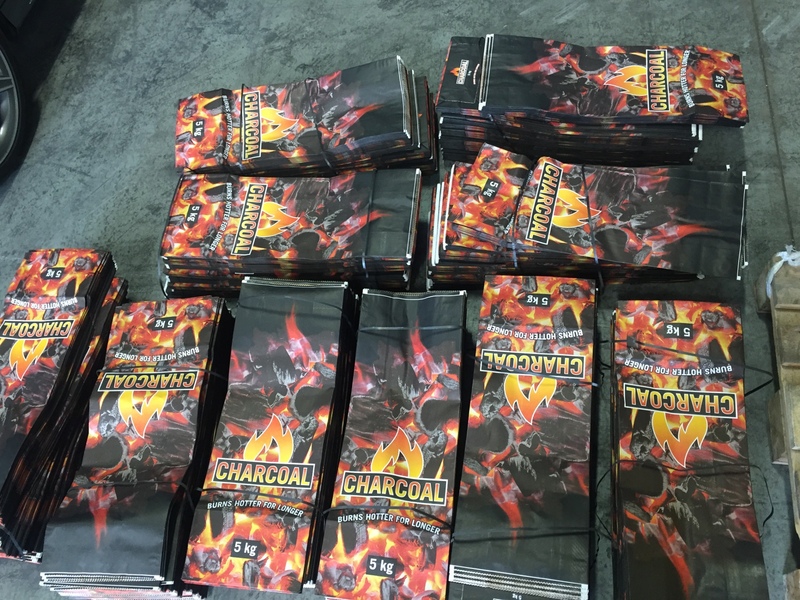 For more information on Biochar visit this page. It will also be less costly overall and being D.I.Y., will make it a fun experience and as a bonus no welding will be required. The three sections are easily packed together for ‘shipping’ and is simply bolted together during final assembly. Rob noted however that it is essential to have the kiln fully assembled by the manufacturing company and then taken apart for shipping. If aligning the sections and drilling the hole positions are left up to the user, the plates may not be flush with the lid at the top of the drum, which will result in sealing difficulties and laser cutting the holes is recommended, but not essential. We now use 16 x M10 bolts to secure adjoining flanges and no leakage was observed when kiln is closed off and no air is drawn in during the burn. We have updated the Portable Kiln Construction and User Manual to also include detailed instructions (for the manufacturer) on how to construct the Portable Kiln in sections. We have developed a new Emission Reducing biochar retort. Trials were done and we have drawn up a construction and user manual for it. The manuals can be downloaded here. 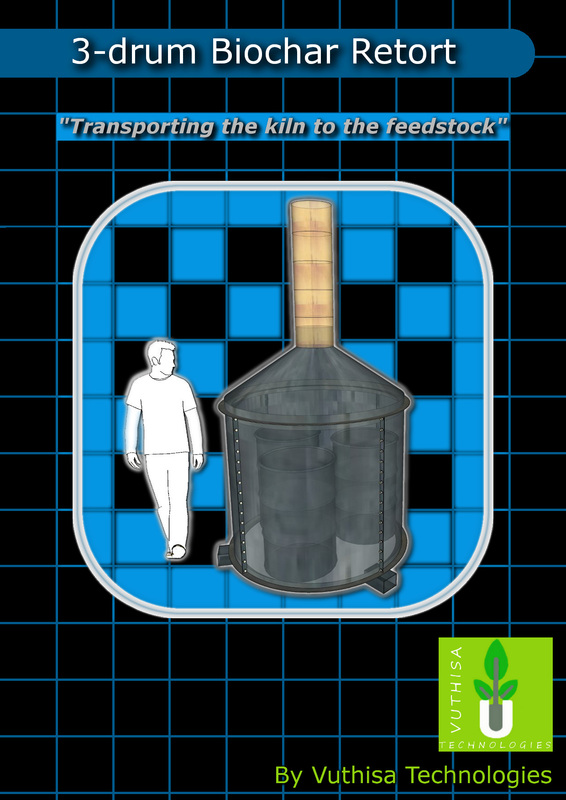 We call on all anyone interested in experimenting with this kiln to download the plans and join the Portable Kiln Google Group community where we share ideas, innovations and ways to improve it. If you are constructing it in sections you will find it easier to incorporate features such as pre-heated secondary air, blowers, chimneys etc without having to cut into the drum itself. 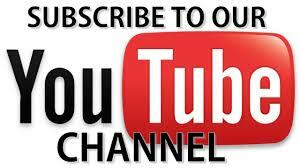 Check back on this page for updates or contact us here.